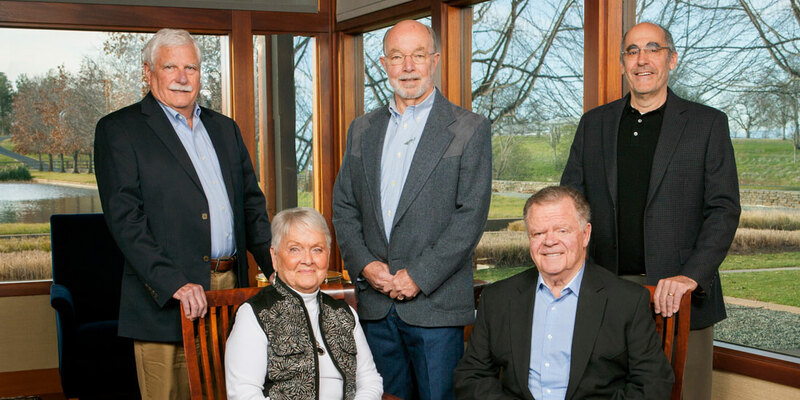 In a real sense, The McConnell Foundation has invested in the vitality of The North State throughout its history since it began funding in 1988. This track record is well-documented in 15 Years of Giving and 25 Years of Impact. 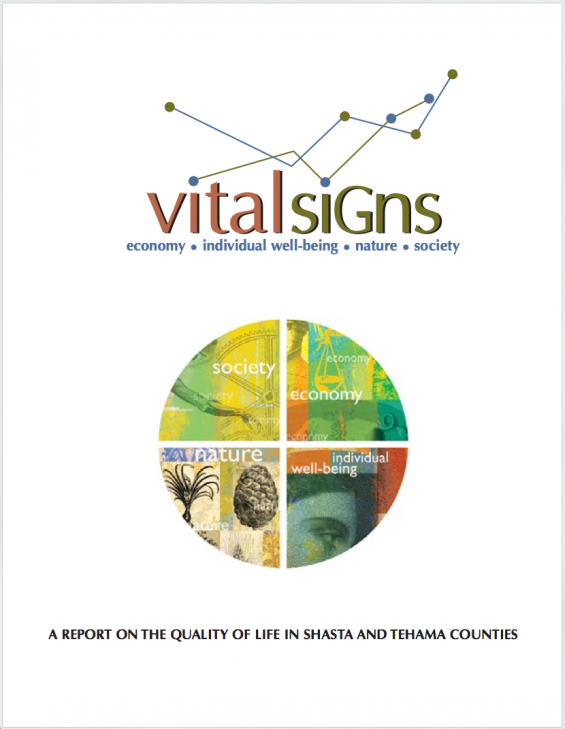 In 2001, The McConnell Foundation sponsored the work of The North State Institute for Sustainable Communities and more than 100 civic leaders and technical advisors to assess Vital Signs: A Report on the Quality of Life in Shasta and Tehama Counties, examining economy, individual well-being, nature, and society. 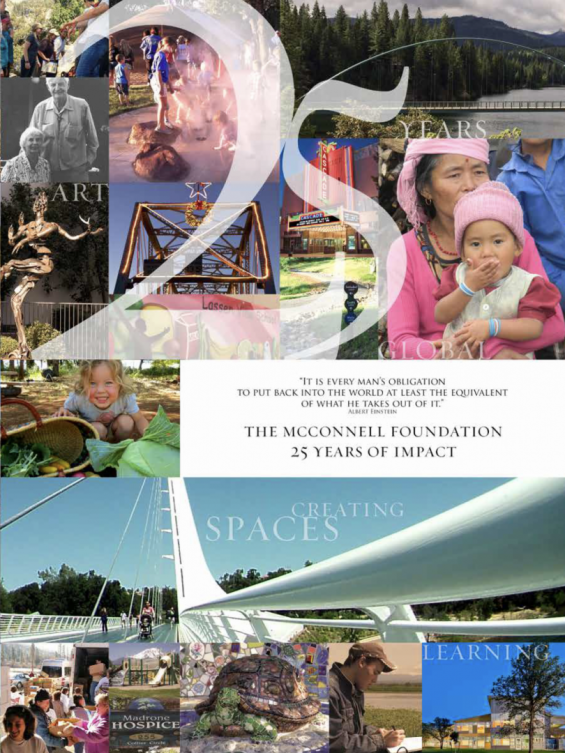 In 2016, The McConnell Foundation board engaged in a strategic planning process and determined Community Vitality as a specific focus area, with downtown Redding revitalization as the primary focus. 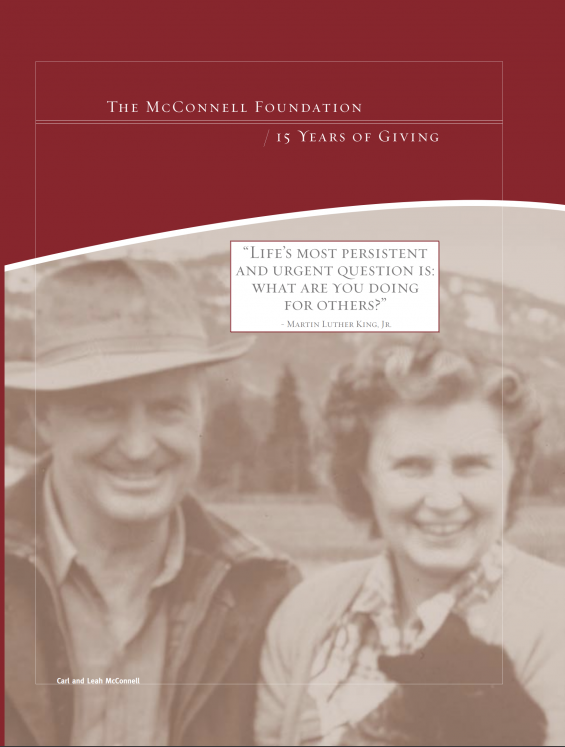 Positive change takes time, and The McConnell Foundation knows this. Therefore, 2017 began a 10-year commitment to Community Vitality. The McConnell Foundation intends to be involved in this work—both grantmaking and investments–until at least 2027.